Viking Engineering has performed many materials selection projects to help operating companies produce oil and gas safely and within budget. Perform wellhead, OCTG, and down hole completion equipment materials selection analysis and develop materials specifications that meet the materials selection criteria based onindustry standards or based on project specific fit for purpose requirements. Perform third-party HPHT and deep water offshore materials engineering equipment design reviews for well completion permit approvals by the US government regulatory body (BSEE). Perform multi-disciplinary materials selection analysis based on reservoir fluid chemistry, completion fluid chemistry, acidizing treatments, metallurgy, and anticipated well loads. Assist in determining an accurate estimation of the expected well environmental parameters that are crucial in downhole materials selection. Evaluate water analyses for the purpose of estimating alkalinity, pH, scaling tendencies, performH2S partitioning studies and model the appropriate corrosion rates. Viking also has access to chemical thermodynamic software packages used in performing these types of analysis (i.e. OLI Stream Analyzer, VGMSim, OLGA, etc.). 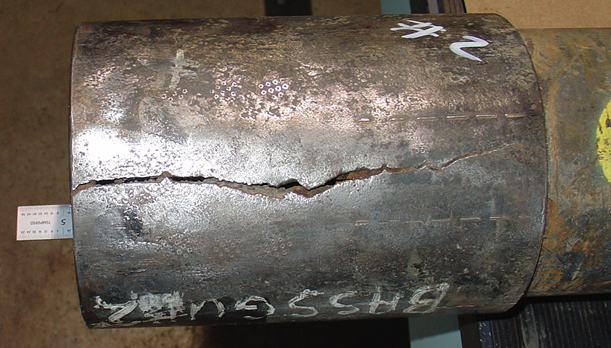 Coordinate, develop and design, standard and fit for purpose corrosion and environmental assisted cracking testing protocols, including complex HPHT materials testing and evaluation requirements.